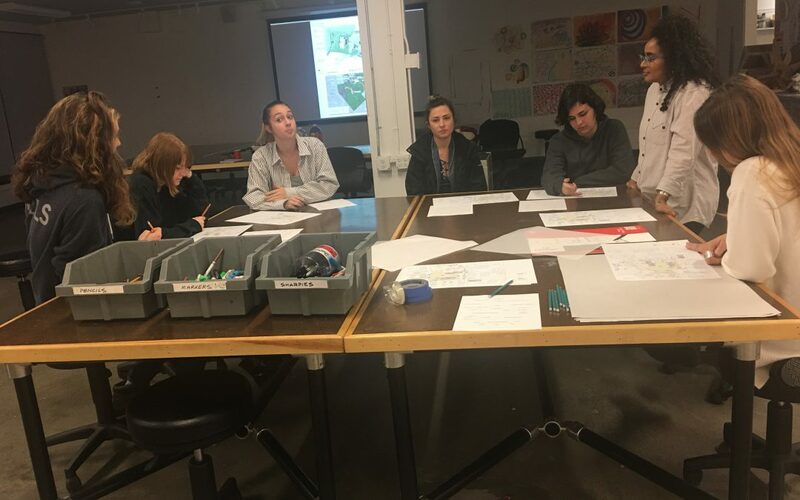 RISD Project Open Door hosted a Landscape Design Workshop for the MuSE cohort at the POD studio. 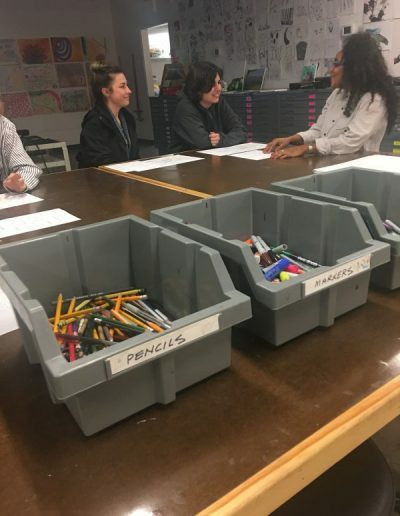 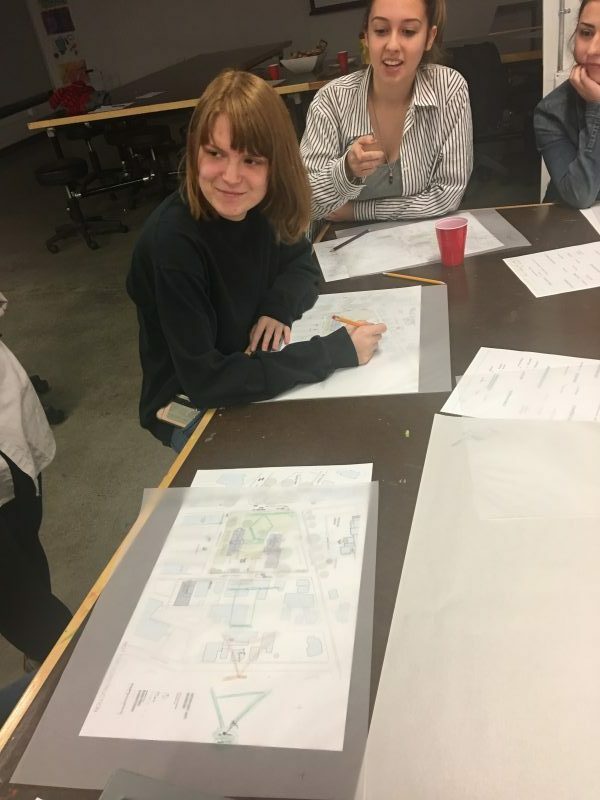 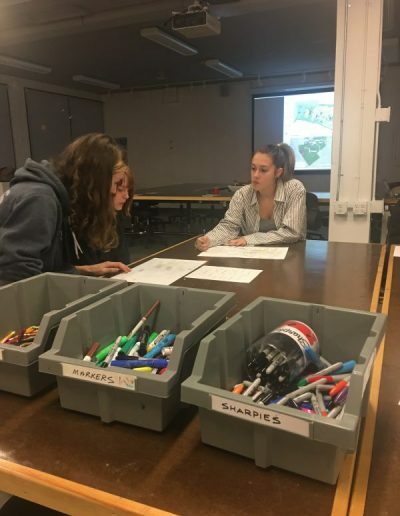 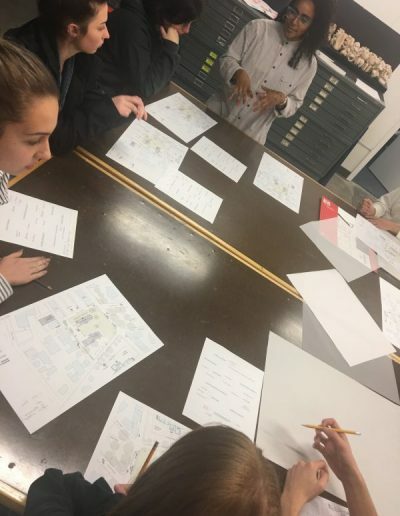 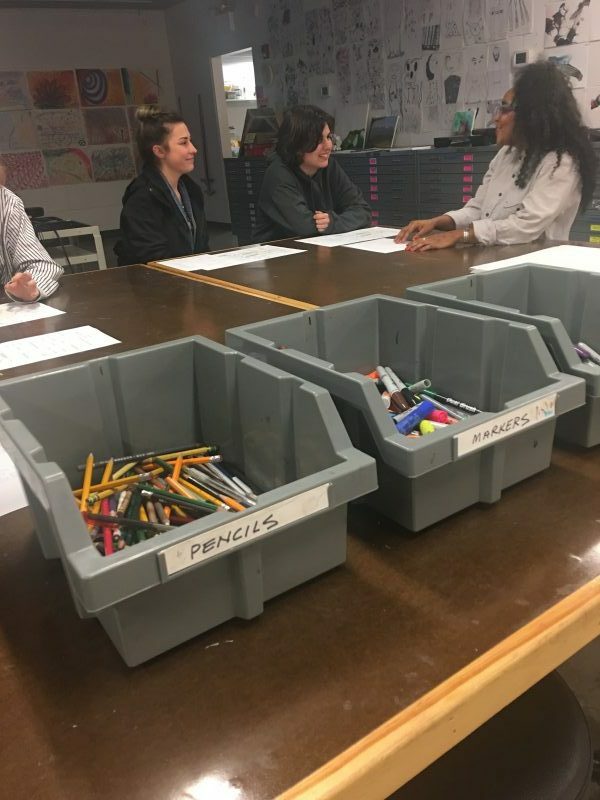 Architecture faculty Rachelle Crosby gave the group a crash course in landscape design, covering diverse topics and breaking out some hands on focus groups to brainstorm and sketch out ideas for the Newport Art Museum campus. 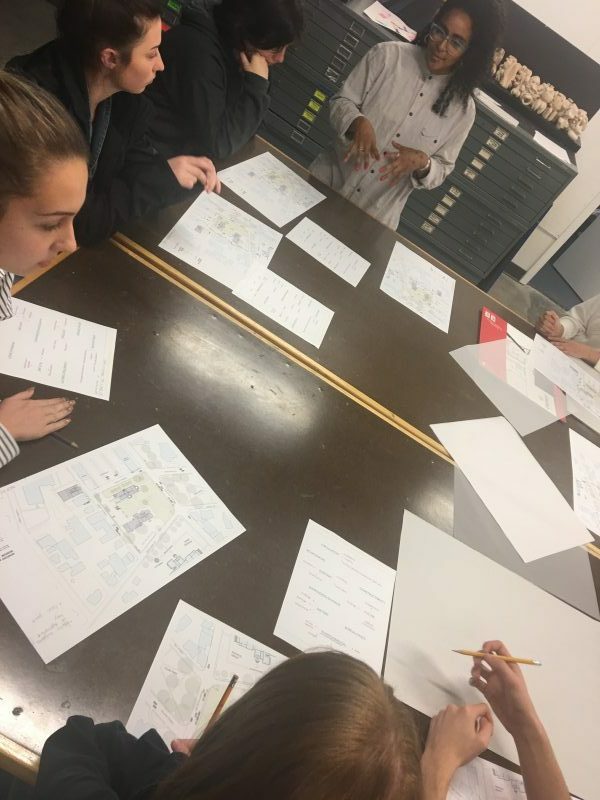 Ms. Crosby gave this productive session at RISD a little taste of the real design world with a critique of their work.